It is not easy to write and tell your personal story publicly. In particular, it is difficult to recall the dark past that brings back agony and pain. So it is admirable for those few who are courageous enough to share their stories to enlighten and inspire others who want to go abroad. Their tales also serve to affirm those who have concerns with reintegration back home. 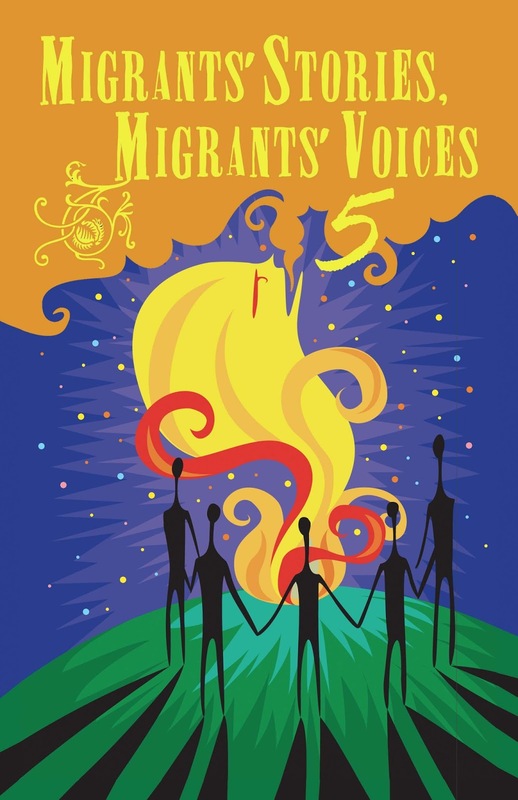 This is the fifth volume of the Migrants' Stories, Migrants' Voices series. 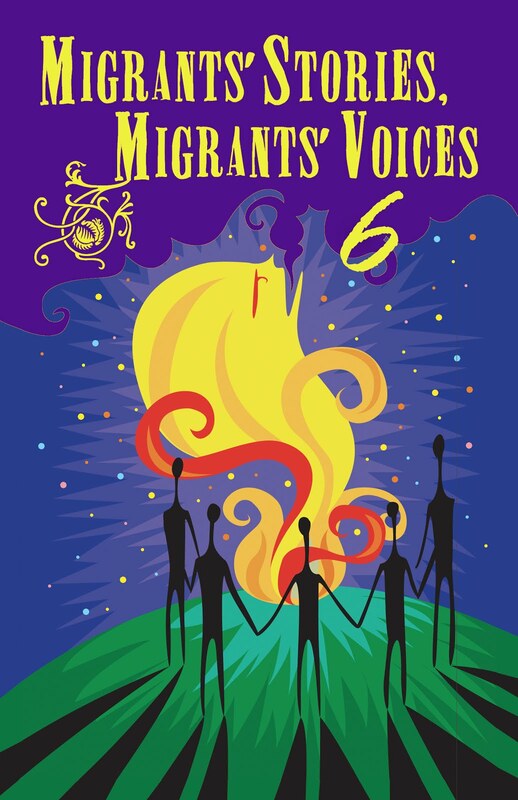 This edition features 10 stories of migrants and Overseas Filipino Workers (OFWs). We have read and learned from similar stories in past volumes. But each story is unique, each tale a testament of the redeeming nature of their triumph. They rose from poverty to what most of them have now - a better life not only for themselves or their immediate families, but for their extended families and community as well. 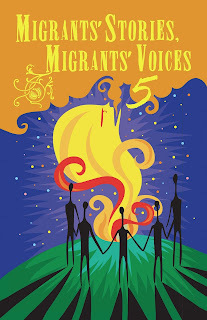 The Philippine Migrants Rights Watch (PMRW) will continue to publish these series of migration stories. It is our hope that with this publication, our stakeholders will have a deeper appreciation and understanding of the nuances and intricacies of migration and the plight of our migrants and OFWs. It is our goal that with these stories, appropriate programs and policies are put into place to uphold and protect their rights. It is also our desire that our OFWs will feel the recognition and appreciation from their loved ones, which they rightfully deserve. with Fr. Paulo Prigol, AOS, Fr. Graziano Battistella and Ms. Ellene Sana.